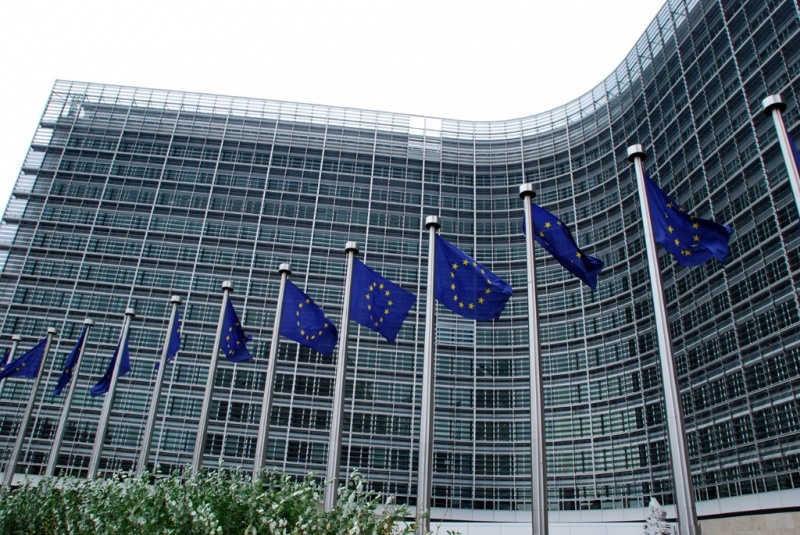 On 24 October, the European Commission adopted its "2018 Work Programme". The official press-release and the related documents are reported below. Following up on President Juncker's State of the Union Address of 13 September, the European Commission today presented its 2018 Work Programme, with plans for completing the work on President Juncker's ten political priorities before the end of its mandate, as well as a series of forward-looking initiatives for the future of Europe. To ensure a focus on delivery, the Commission Work Programme also identifies 66 priority pending proposals presented in the past two years where swift adoption by the Parliament and Council is needed. As in previous years, the Work Programme proposes a number of proposals that follow on from regulatory fitness and performance (REFIT) reviews of current laws. Effective application and enforcement of EU law by Member States will also be a priority, to ensure that citizens and businesses experience the intended benefits. To boost jobs, growth and investment, the Commission will pursue work to deliver on the Circular Economy Action Plan, and to complete the Digital Single Market, the Energy Union, the Capital Markets Union, the Economic and Monetary Union and the Banking Union. An initiative on Fair taxation in the digital economy, a Social fairness package, and a proposal to improve the EU food supply chain will all contribute to a deeper and fairer internal market with a strengthened industrial base. We will also table targeted new measures to complete the Security Union and deliver on the EU Agenda on Migration and the Global Strategy, and will strengthen the Union Civil Protection Mechanism. The Commission will pursue its balanced and progressive trade policy to harness globalisation by finalising agreements with Japan, Singapore and Vietnam and will pursue negotiations with Mexico and Mercosur. A More United Union will require a credible enlargement perspective for frontrunner candidates in the Western Balkans. To build a Stronger Union, the Commission will table a proposal for the future Multi-annual Financial Framework and will also propose more efficient Single Market law-making and more efficiency and consistency in implementing the Common Foreign Policy. We will adopt a Reflection Paper on a sustainable European future and a Communication on the future of EU energy and climate policy, and propose an extension of the tasks of the European Public Prosecutor's Office to also tackle terrorism. For a More Democratic Union, we will make proposals for the creation of a permanent and accountable European Minister of Economy and Finance, an initiative on further enhancing subsidiarity and proportionality, and a Communication on enhancing efficiency at the helm of the European Union. We will also propose an initiative on the enforcement of the rule of law. The Commission also set out in a Communication how it will complete its Better Regulation Agenda. Better Regulation underpins the Commission's work, ensuring that it acts only where the EU brings added value, and does so in the least burdensome way possible. The Commission's review of its Better Regulation Agenda finds that the new tools put in place provide a solid basis for timely and sound policy decisions. More extensive engagement with the public, systematic evaluation, high quality impact assessments, and a strengthened 'REFIT' approach have allowed for improved appraisal of new proposals and existing legislation. Finally, the Commission presented a new strategy for the nine outermost regions, which are located thousands of kilometres from continental Europe, to help them fulfil their full potential. For many years the EU has acknowledged the specific features common to the Azores, the Canary Islands, Guadeloupe, Guyana, Madeira, Martinique, Mayotte, Réunion and Saint Martin, and has afforded them a special status. For the first time, however, the Commission is now working with the Member States to establish customised support to help these regions build on their unique assets and create opportunities for their inhabitants. The Strategy will promote innovation and investment, through the Horizon 2020 research programme, the Juncker Plan and the European Investment Advisory Hub. It will also promote the acquisition of skills and mobility, through the Erasmus programme and European Solidarity Corps. Furthermore, better transport links are crucial and the Commission will launch a study to identify their connection needs and, where justified, undertakes to co-finance ports and airports. The College also discussed the proposal to renew the approval of Glyphosate. The Commission is working closely with Member States to find a solution based on a broad consensus among Member States, ensuring a high-level of protection of human health and the environment, based on the available scientific data. The direction given to the Commission representative in the Member States' Committee is to consider an authorisation between 5 and 7 years, taking into account the risk assessment presented by the European Parliament in today's vote and all evidence available in Europe and internationally.